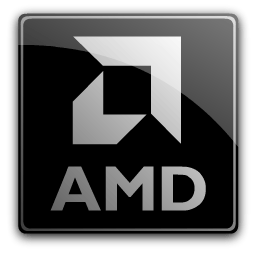 This is the latest version of the AMDGPU-Pro Driver for Linux. Added preliminary Wattman-like functionality; please refer to the sample script included in the /examples folder of the amdgpu-dkms package for more information. Downloading the preinstall script for RHEL/CentOS is no longer necessary, as the installation script handles dependency resolution now.